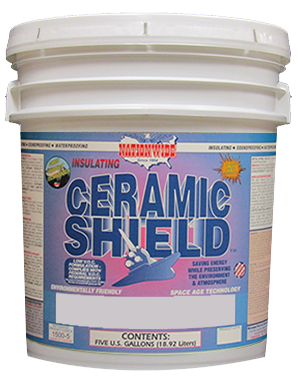 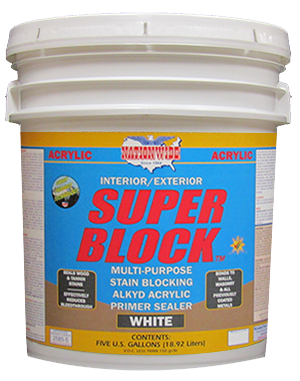 Superior quality waterborne acrylic with urethane latex enamel. 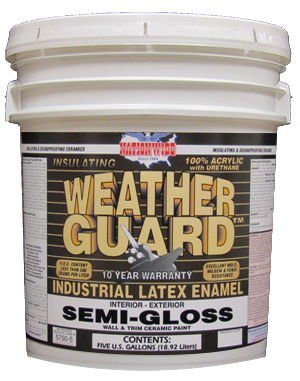 Forms a hard, durable, smooth enamel-look flat, semi-gloss or gloss finish with excellent durability, gloss retention & abrasion resistance. 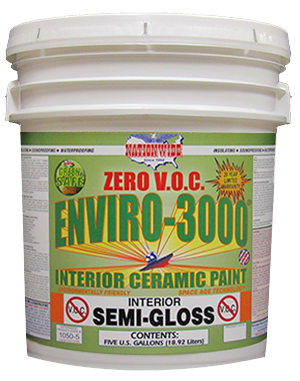 For most interior or exterior surfaces including hard woods & metal and excellent for doors and trim.